Frozen chicken breasts sold at some high street supermarkets are pumped up with 20 per cent of water and additives, it emerged today. The poultry – processed by Westbridge Food Group – is repacked and sold at Asda, Aldi and Iceland in their own-label bargain ranges. Sainsbury sells frozen chicken fillets from the same Westbridge factory with added water but not as its own label, a Guardian investigation has revealed. The imported raw frozen chicken, which has already had salt or a mix of corn oil and salt added, is ‘tumbled’ with water and water-binding additives by Westbridge which is based in Malvern, Worcestershire. Supermarkets are not breaking the law by selling chicken with added water if the amount is stated on the packaging. But there are concerns by the Food Standards Agency [FSA] over the interpretation of the rules by the supermarkets who have told the paper they do not believe they are breaking regulations. The legal question is whether the chicken is defined after tumbling as a ‘preparation’ or a ‘product’ that no longer retains the characteristics of raw meat. 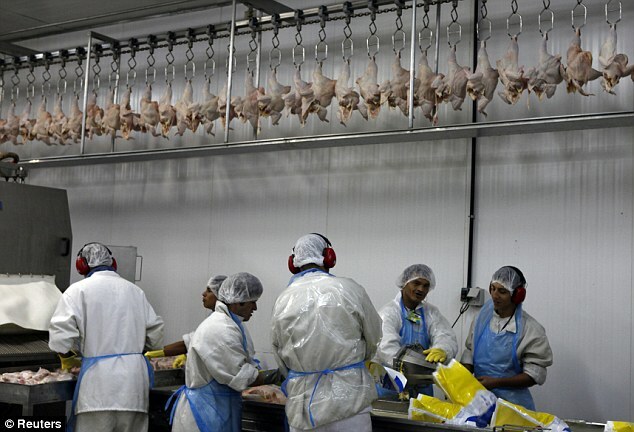 The Dutch Food Safety Authority has swooped on several factories in Holland to stop the practice of tumbling of imported chicken which would be later resold as raw meat. It told the paper that chicken produced like that was illegal if sold in its country. Additives in discount ranges include phosphates to stop water leaking out during cooking and the sugar dextrose which hides the saltiness of raw meat, making it more succulent. But the Guardian study revealed that most shoppers were unaware they were paying for large quantities of water in their meat. 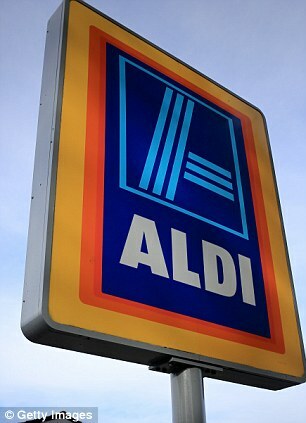 The probe revealed that Asda and Aldi packs have 18 per cent added water in their chicken while Iceland and the Valley brand in Sainsbury’s have 15 per cent. Following the research, the food watchdog is asking Westbridge for information on its processes to see if their chicken meets regulations. A spokesman for the FSA told the paper: ‘This is a complex area of EU food law which, as the European commission itself has acknowledged, is subject to interpretation. Asda declined to comment, but the Guardian has learned that the supermarket is talking to the supplier and regulator over the legal status of the chicken it has been selling. 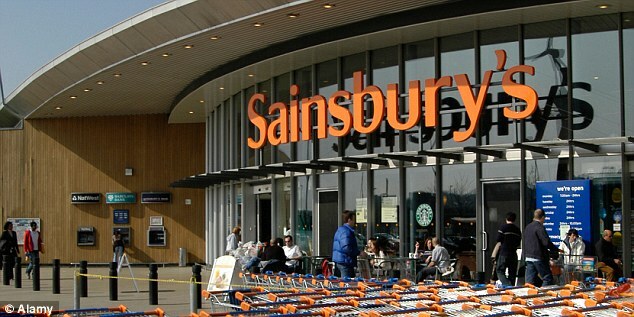 Sainsbury’s responded that it had been reassured the trading standards and environmental health authorities had found the supplier fully compliant with current regulations. There was no answer from the Westbridge HQ at the weekend and the company did not respond to requests for comment by the paper. Importers buying processed chicken from Brazil save millions of euros a month because they are charged a lower EU tariff than untreated chicken.